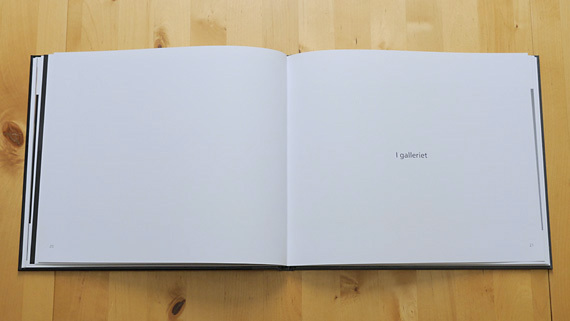 Real books. 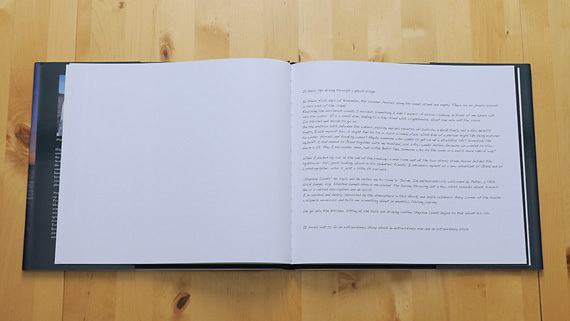 Your story on paper, well designed. 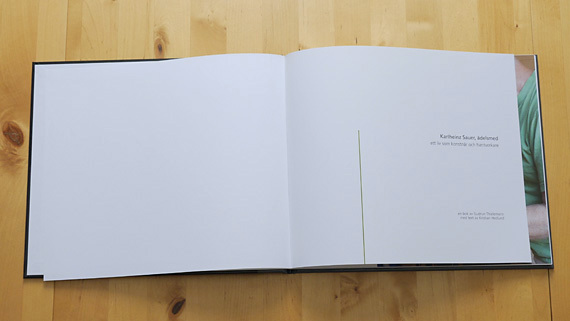 You think that the smell and feel of a real book is what your ideas deserve? 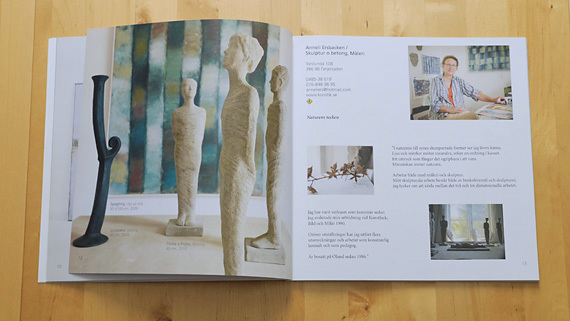 I help you with editing and organizing your existing material, taking suitable expressive images if needed, and putting everything together into a layout that gives your work space to speak. 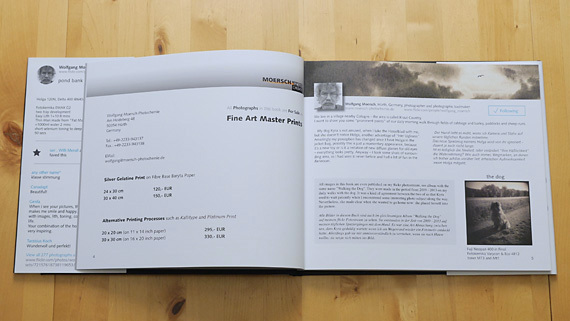 If you want to enjoy the comfort of an all-inkl-service I can manage the whole printing process and deliver finished books, ready to publish. 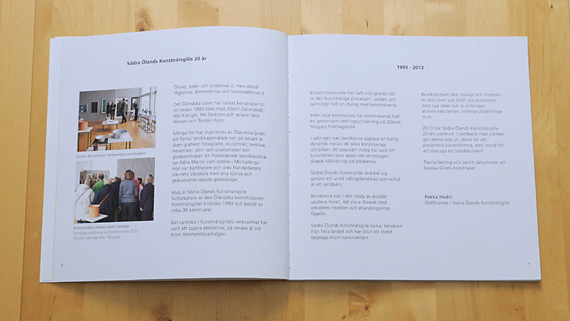 I’m proud to collaborate with 2 of the best print services, eco-friendly Lenanders Grafiska AB in Kalmar, and for Black & White High Quality books Longo SpA, Bolzano. 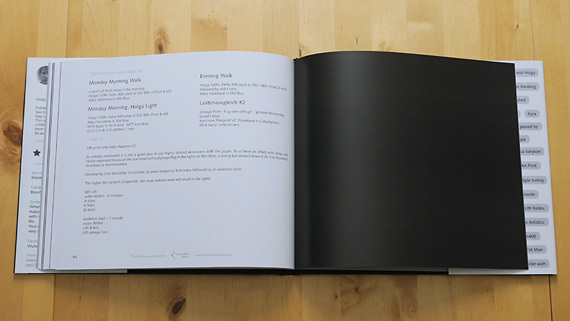 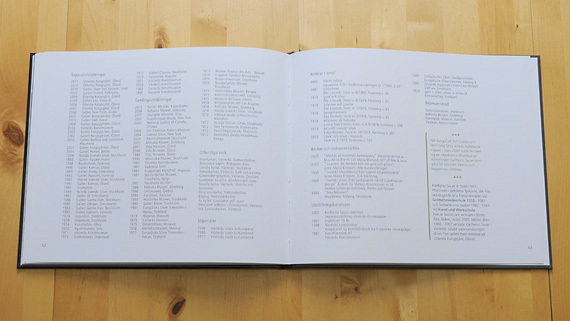 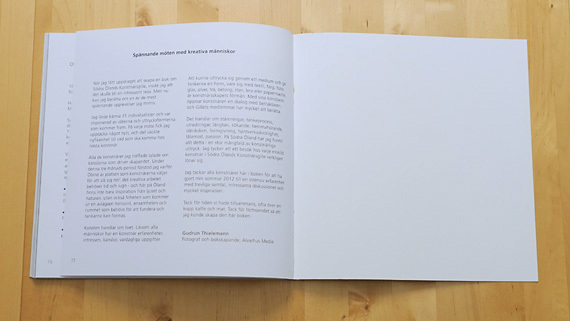 Together we make sure that your book looks beautiful and meets high quality standards. 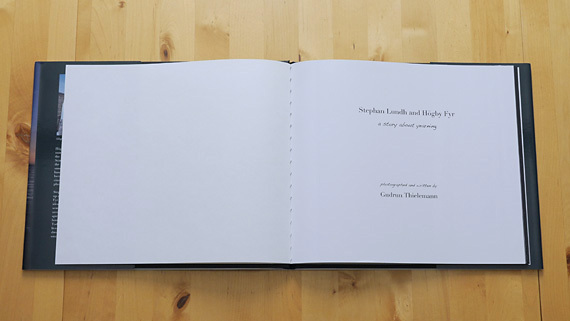 Do you feel that it is an expensive journey to get a book printed? 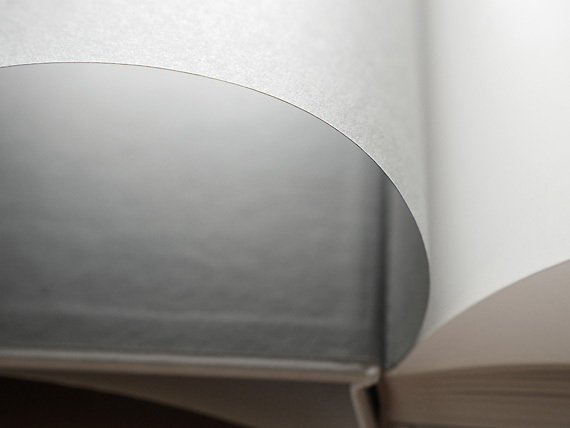 Crowdfunding could be the answer. 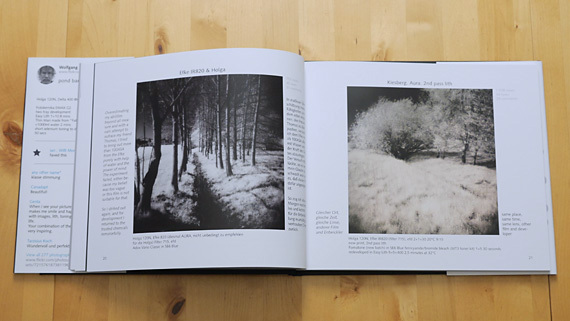 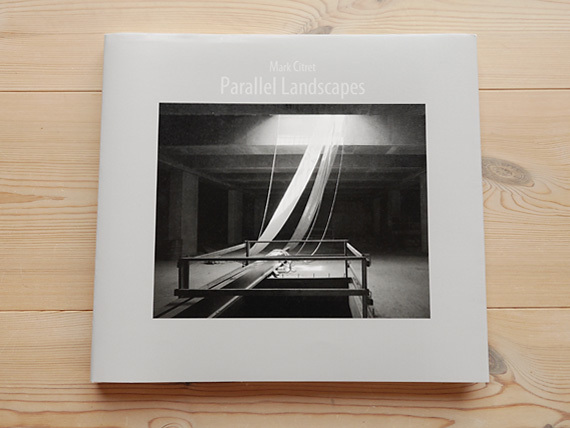 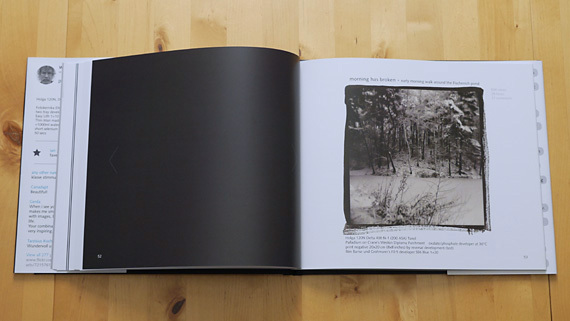 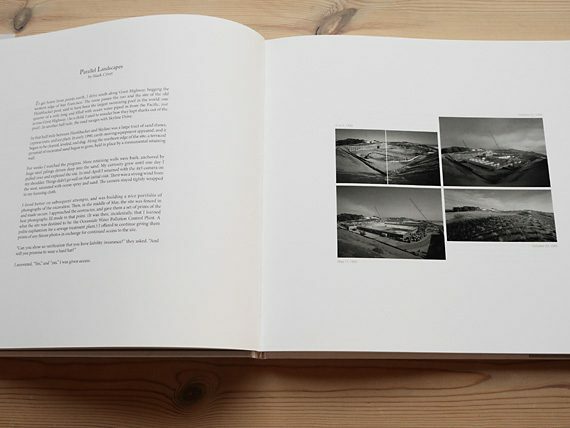 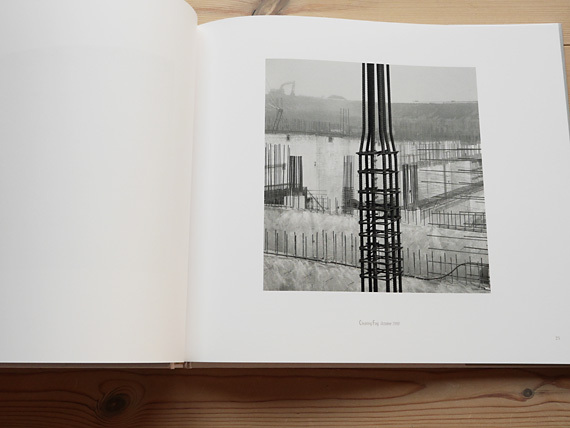 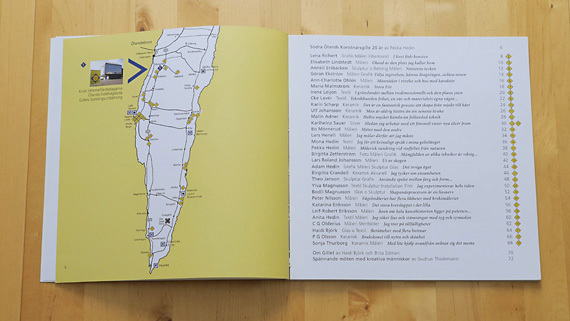 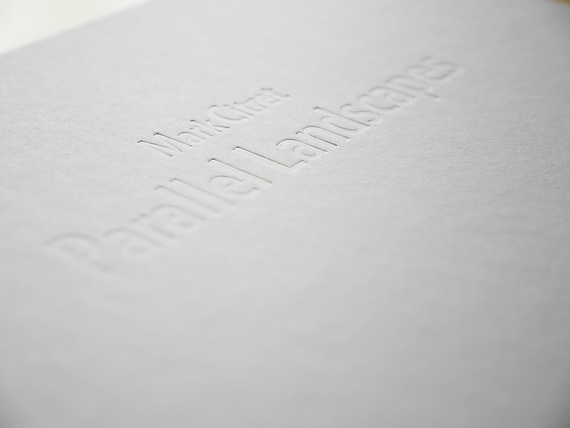 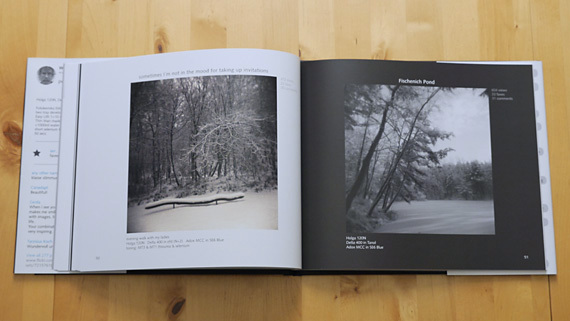 I have conducted a successful kickstarter campaign for the book “Parallel Landscapes” by Mark Citret, providing all media necessary material to get started. 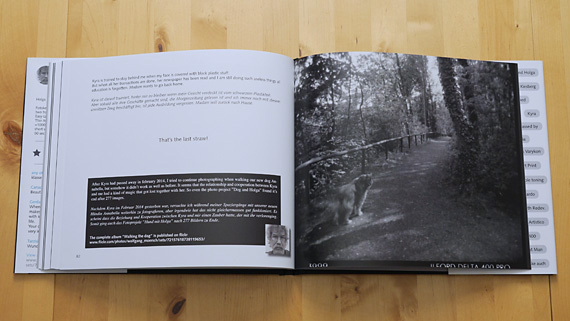 I’ll guide you through every step and help you to succeed, too! 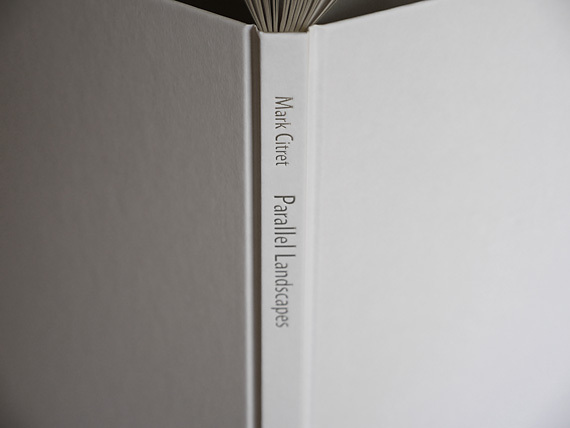 available from Mark Citret Photography. 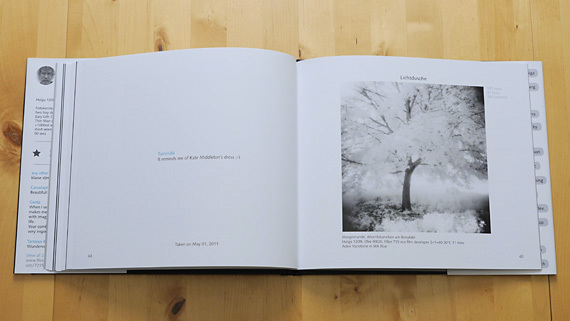 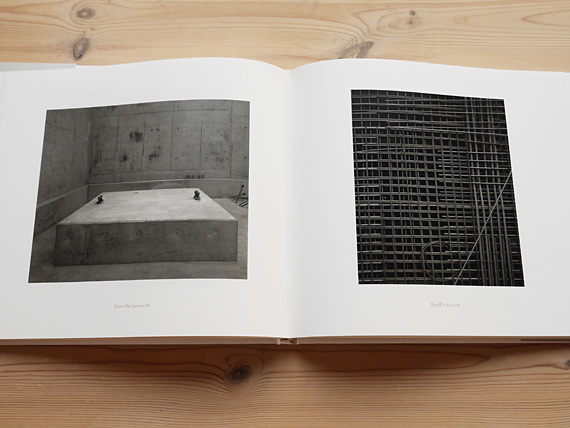 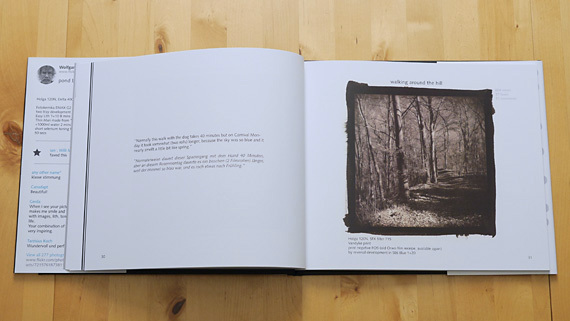 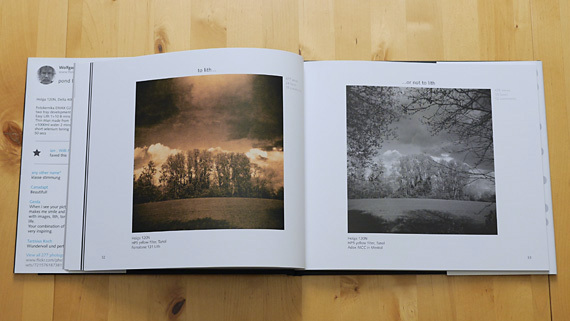 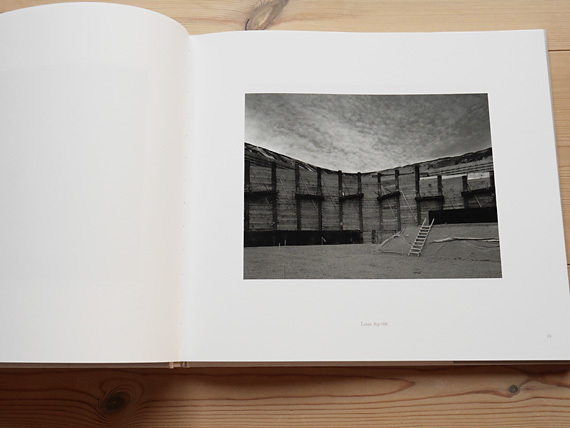 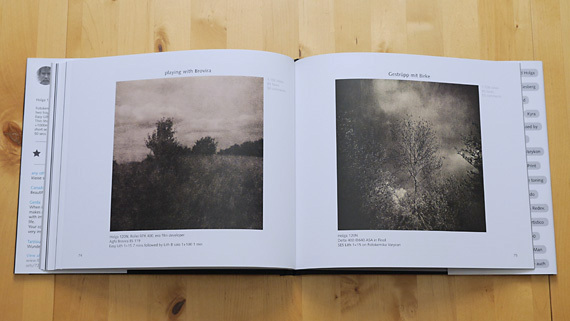 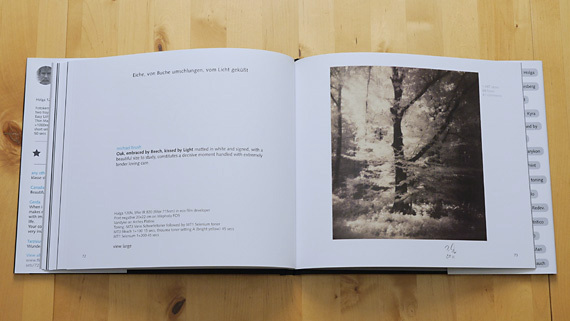 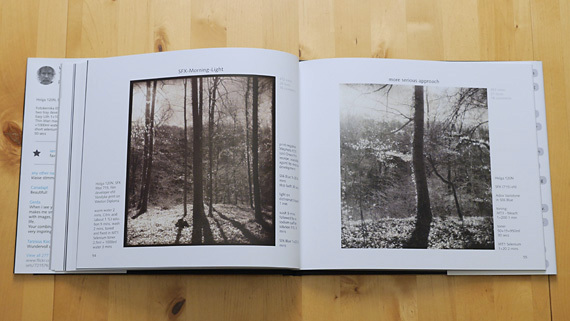 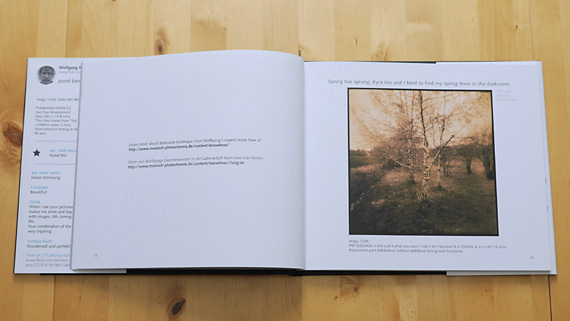 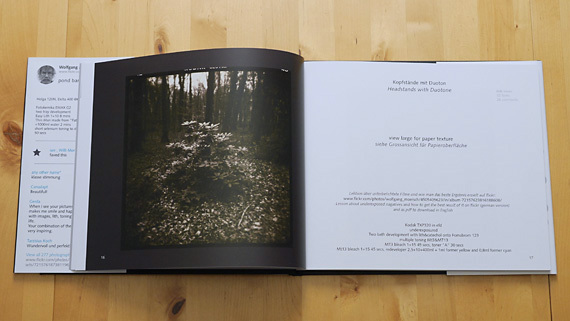 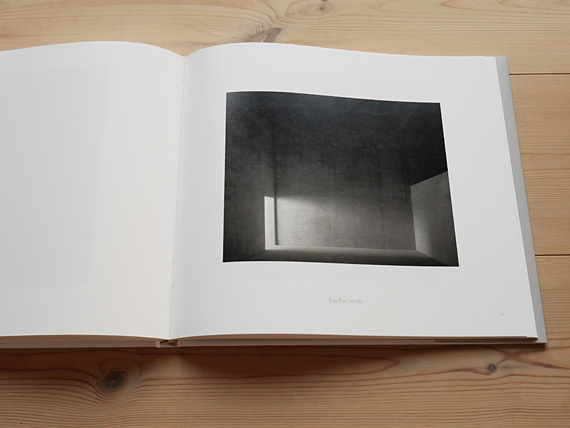 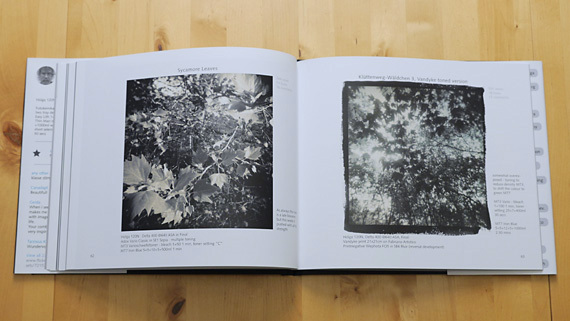 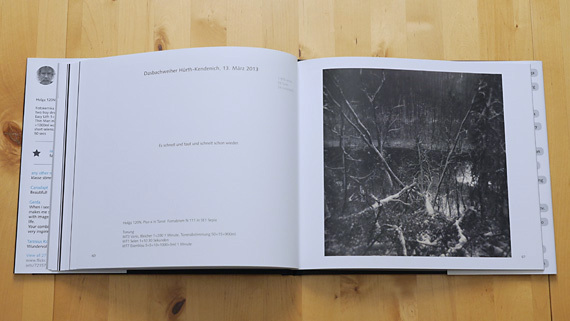 Wolfgang Moersch is well known as a dedicated master printer, and he is an excellent photographer as well. 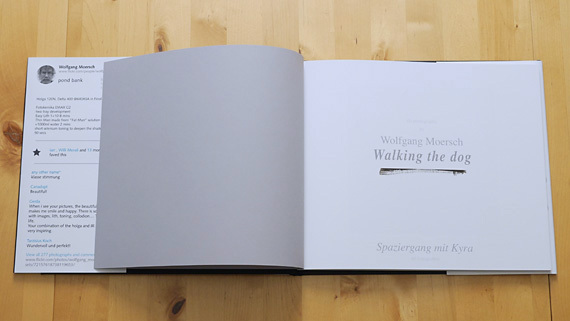 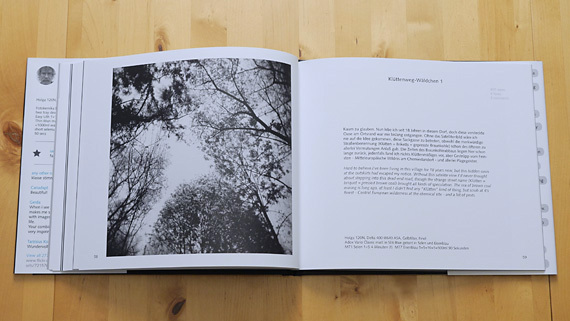 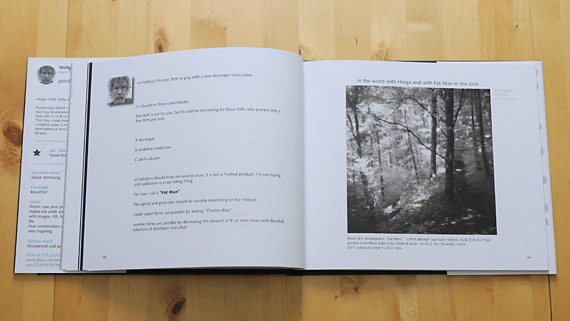 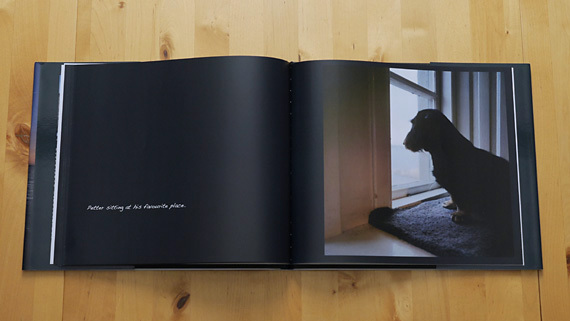 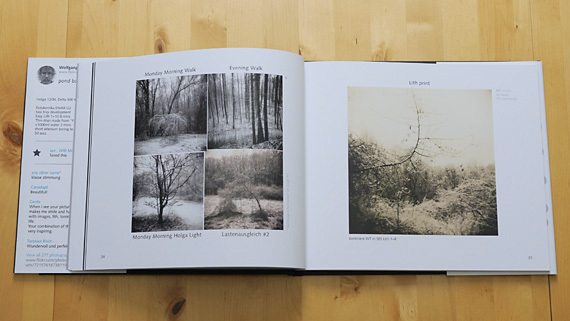 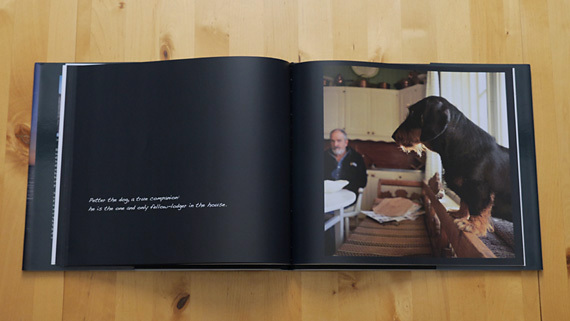 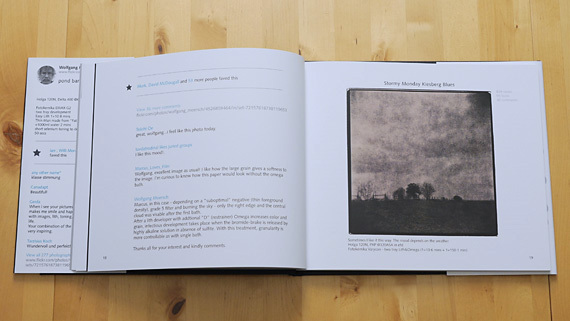 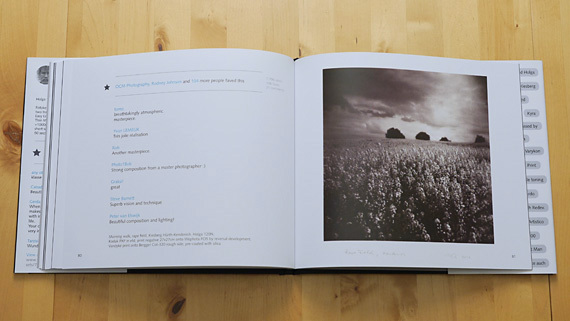 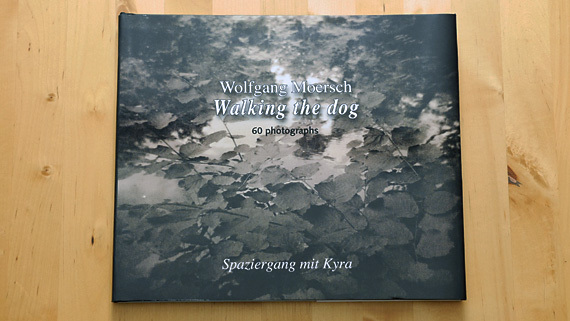 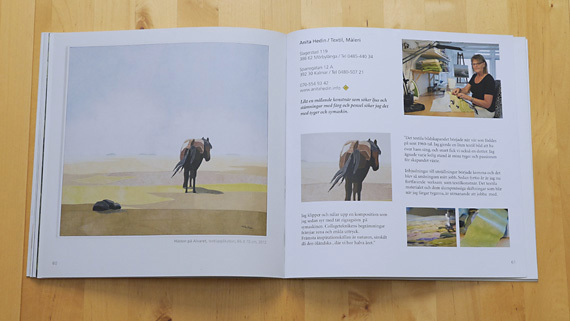 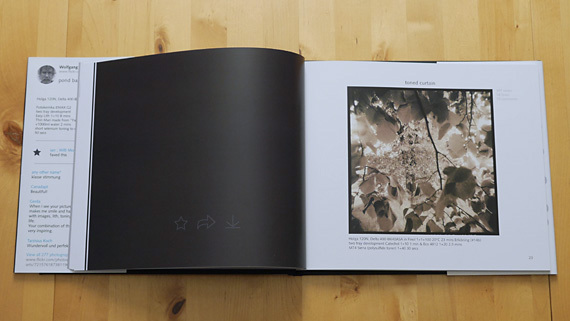 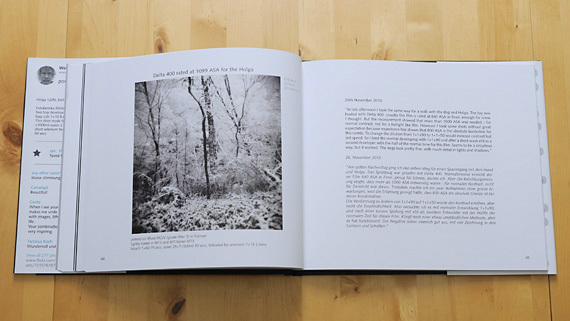 This book brings his flickr album “Walking the dog” from web to print, showing 60 photographs together with comments, technical information and recipes. 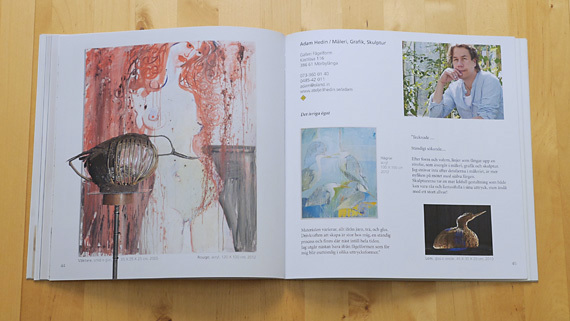 available from each artist’s studio. 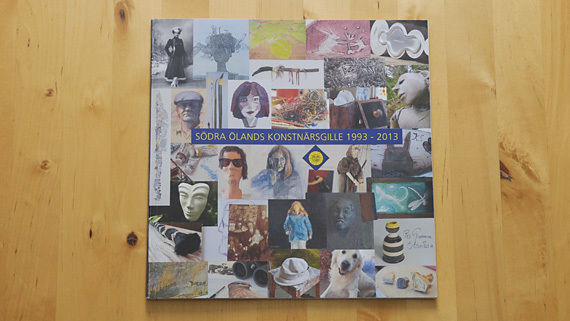 The artist group “Södra Ölands Konstnärsgille” was built in 1993, when they established the so called “Konstrunda”, which today is one of the most important events on Öland. 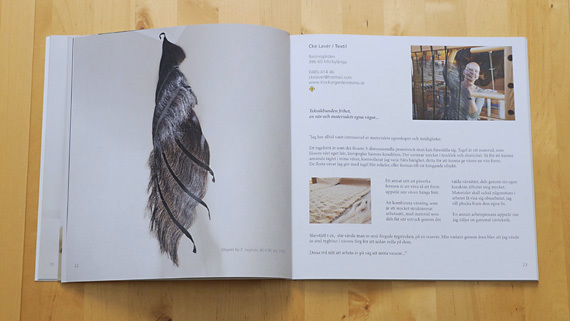 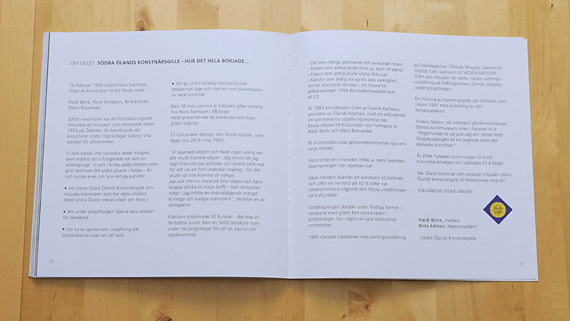 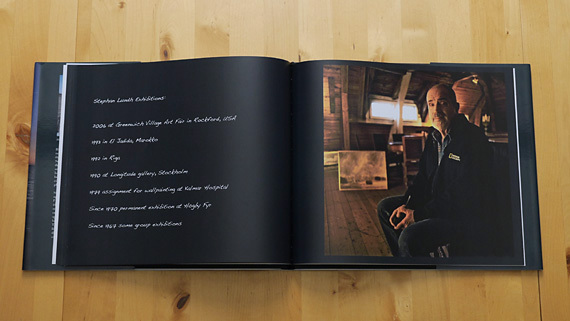 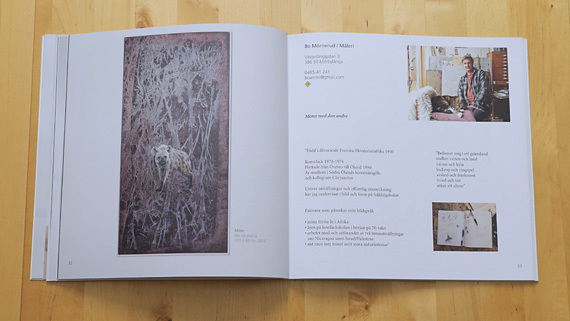 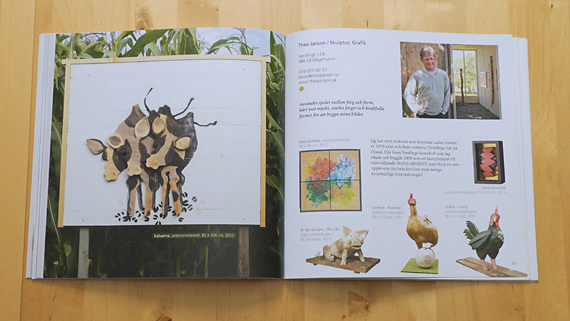 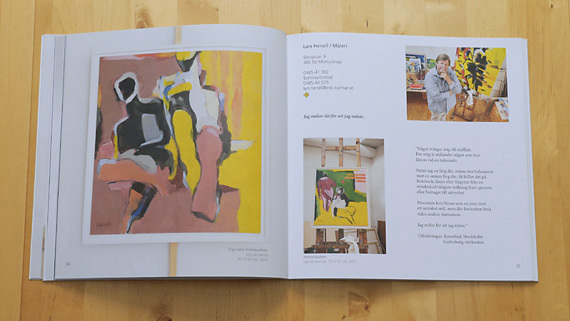 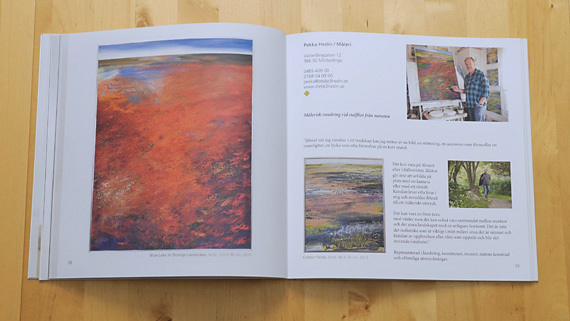 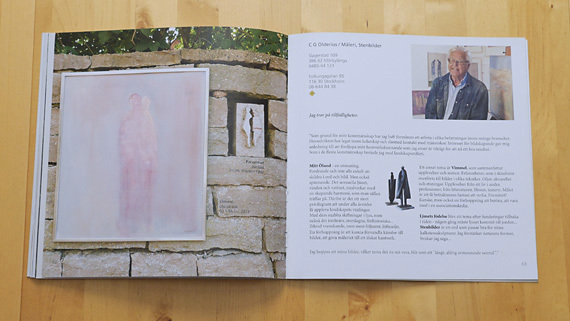 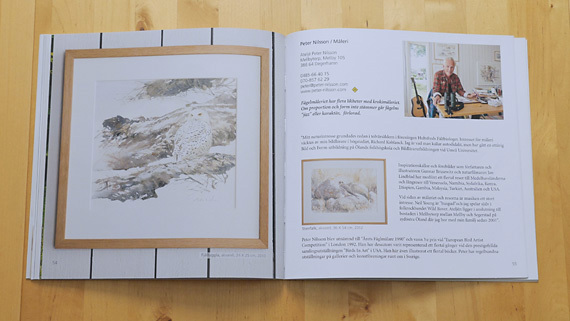 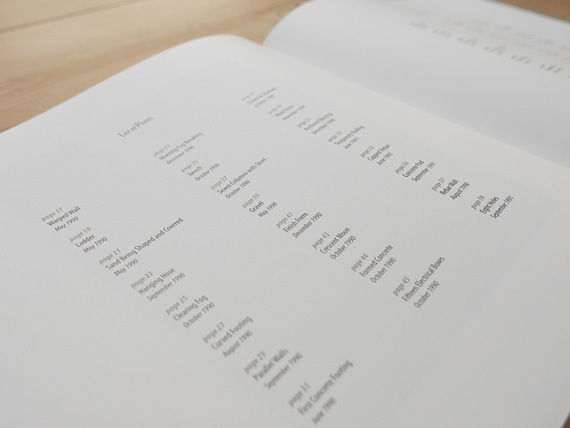 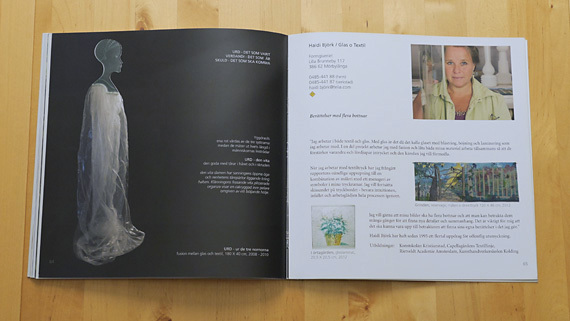 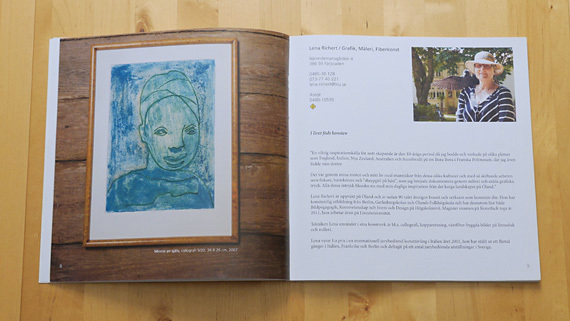 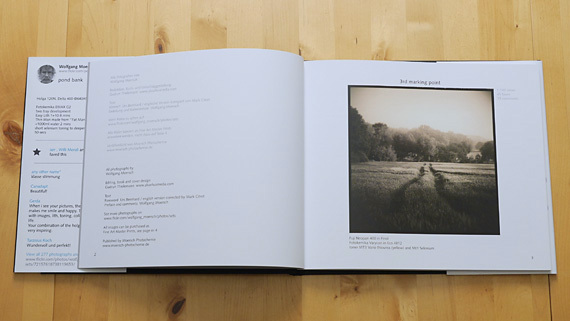 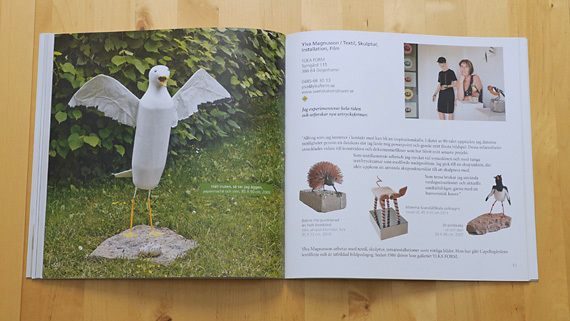 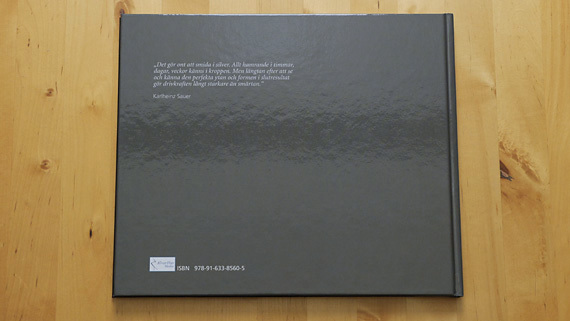 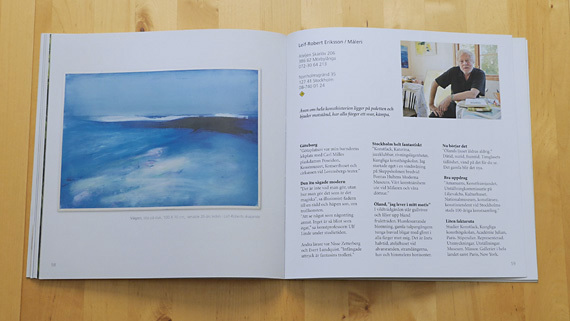 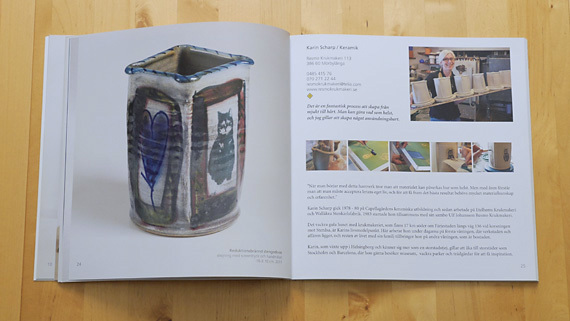 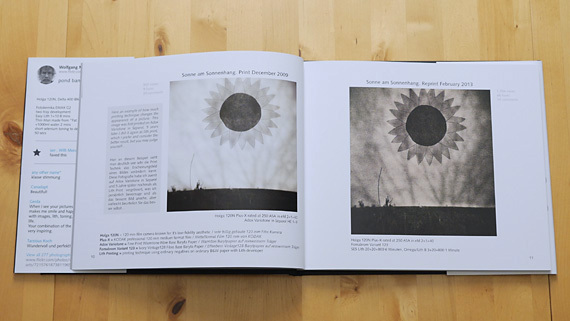 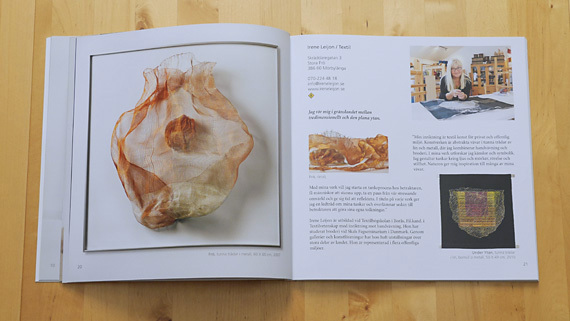 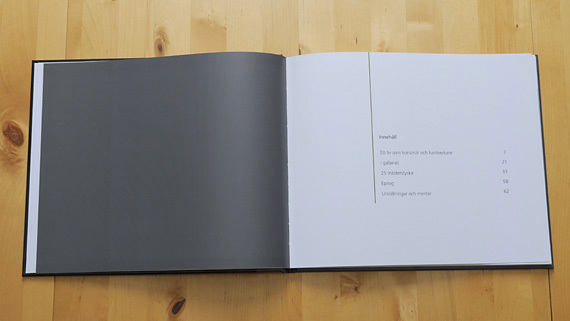 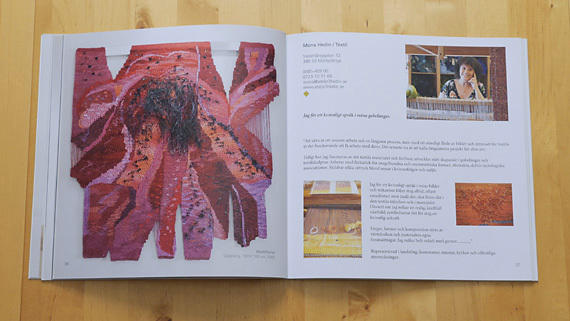 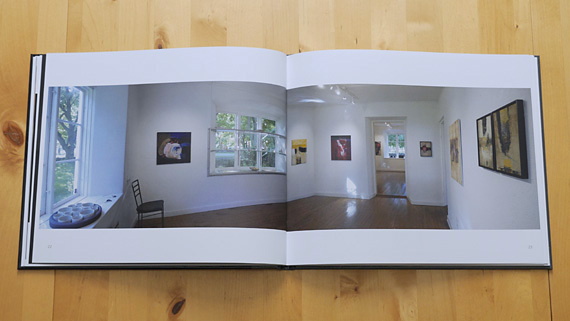 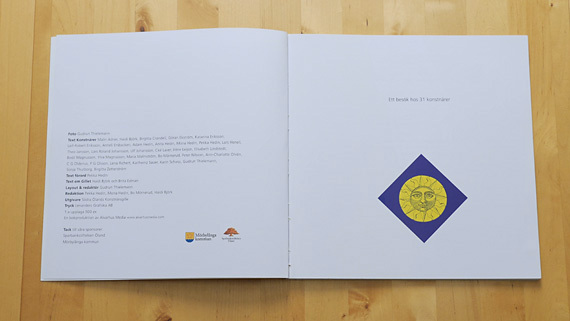 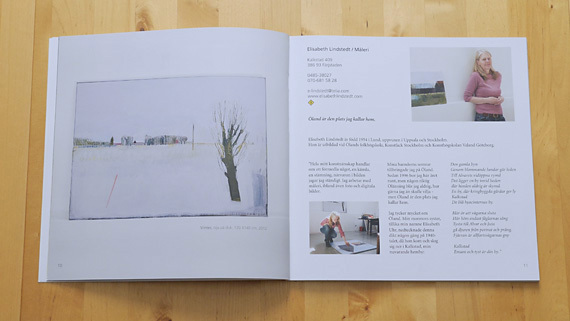 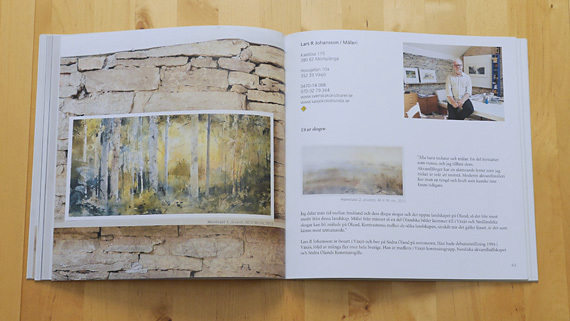 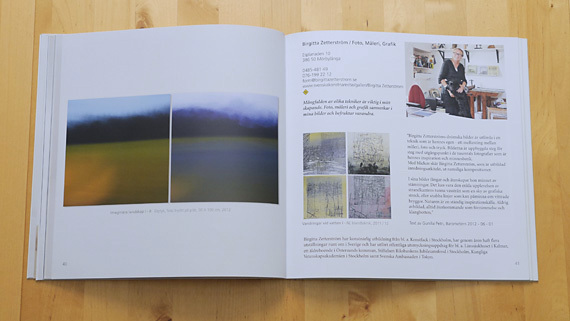 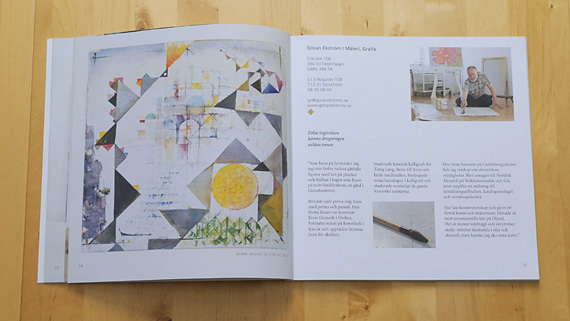 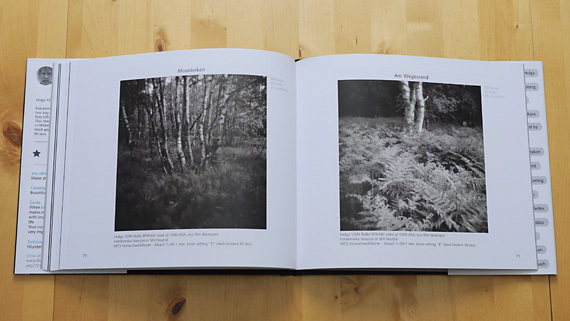 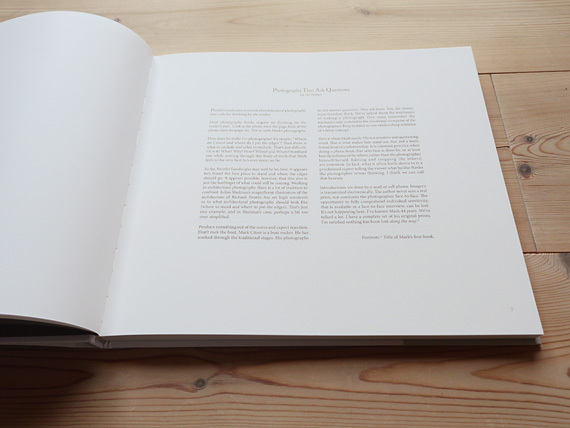 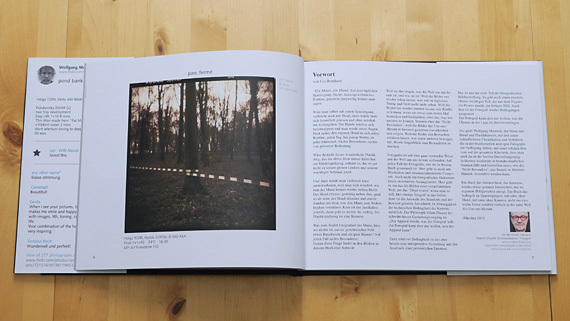 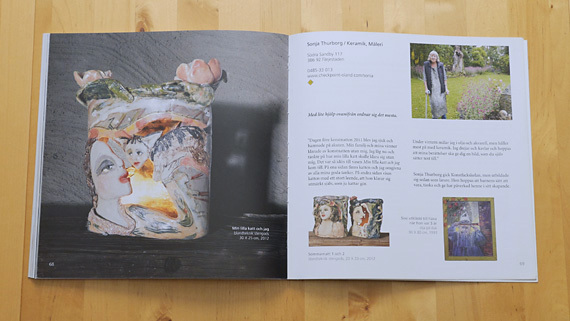 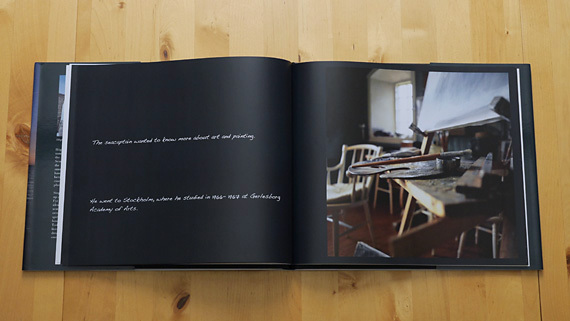 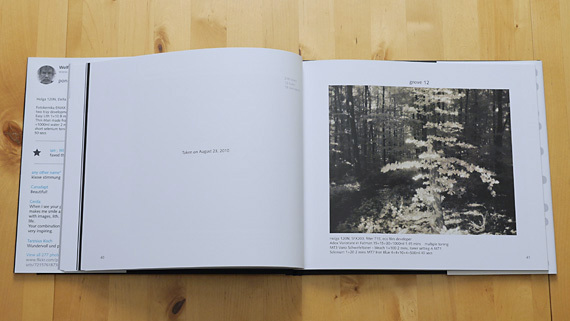 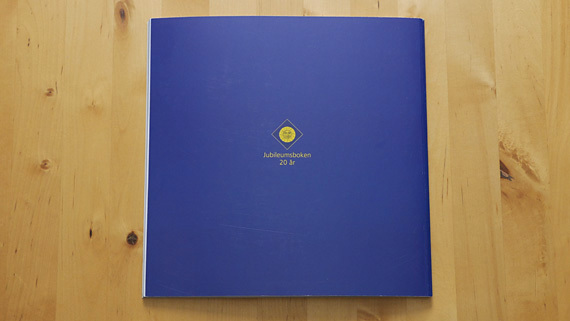 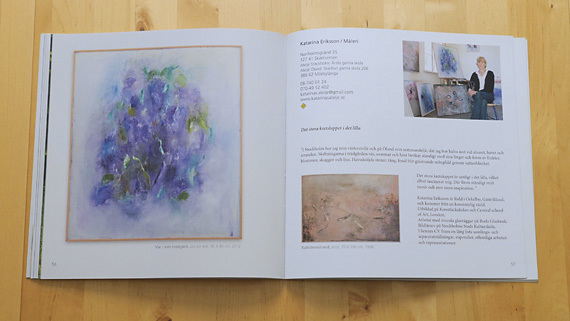 This book shows their artist portraits and artwork, representing 31 members of the group with photographs by Gudrun Thielemann and personal statements by the artists. 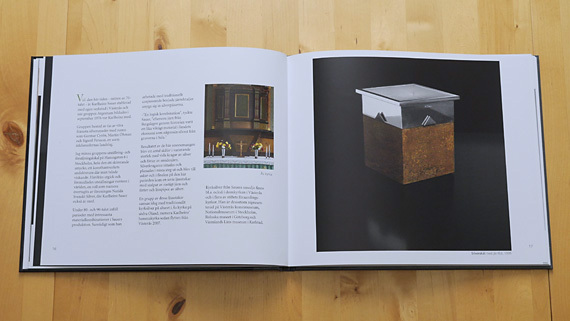 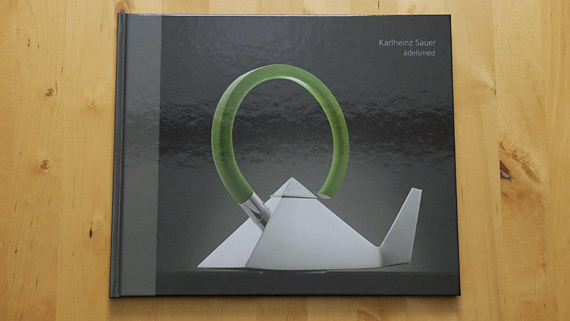 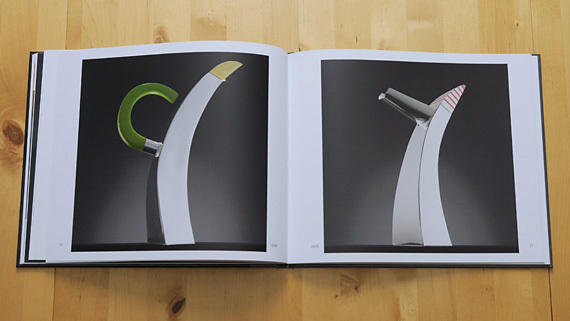 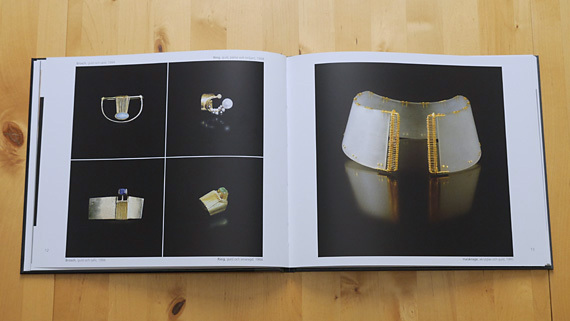 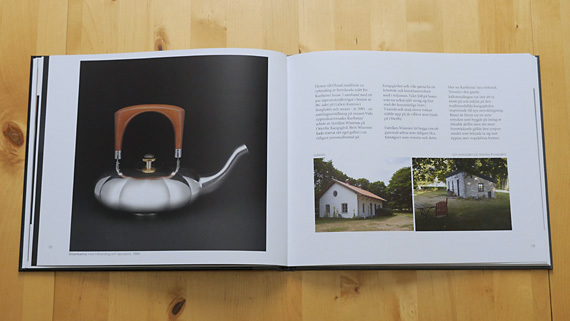 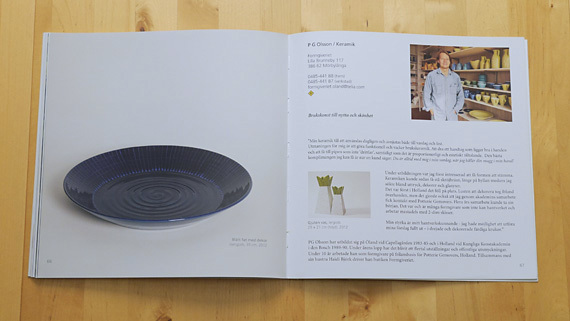 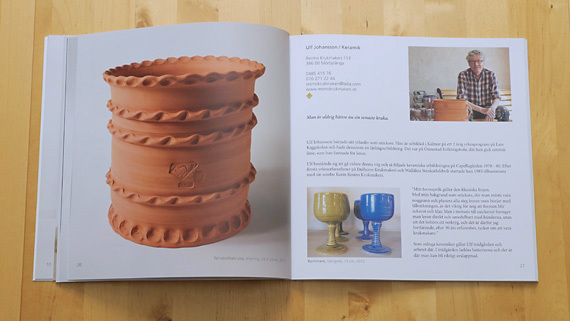 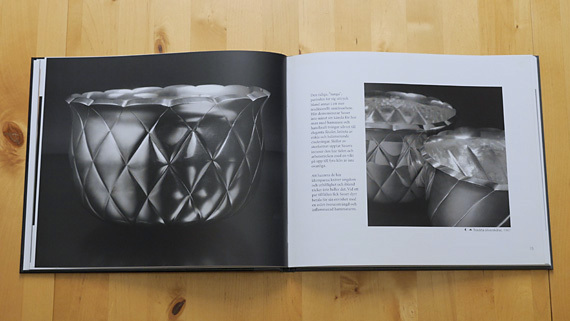 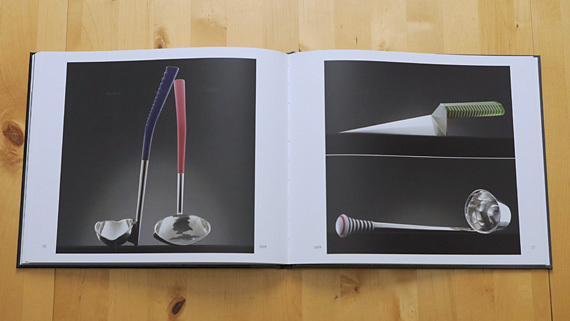 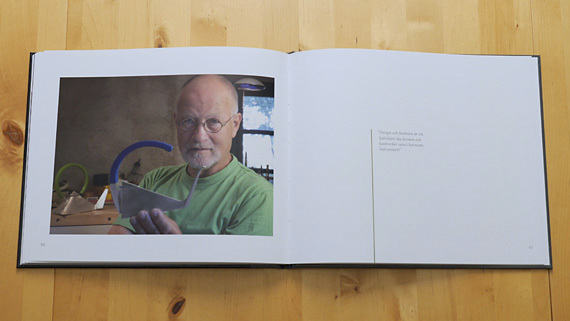 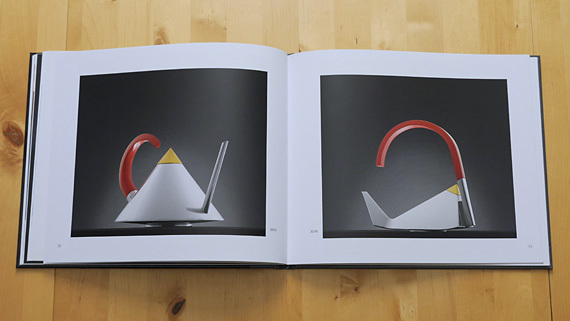 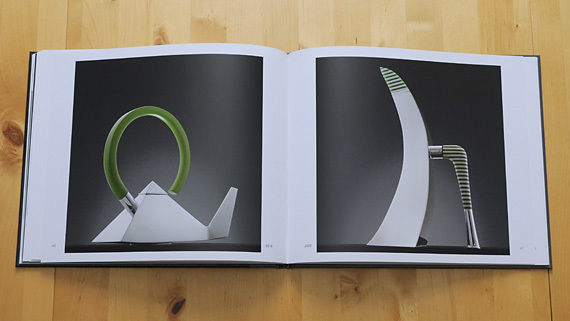 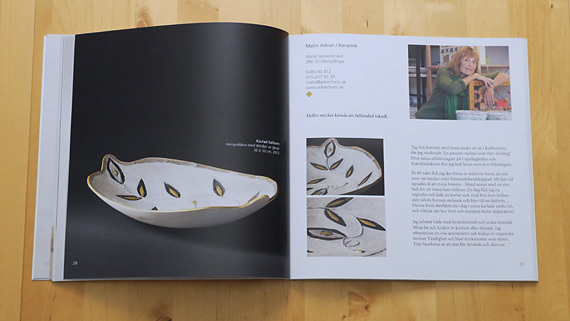 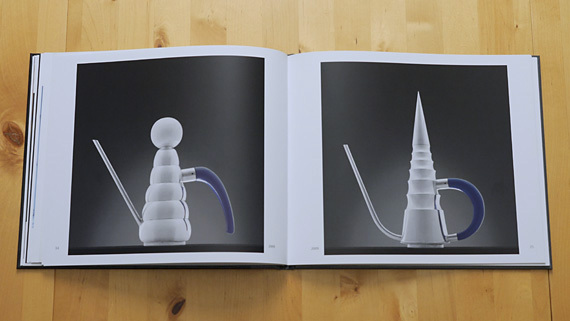 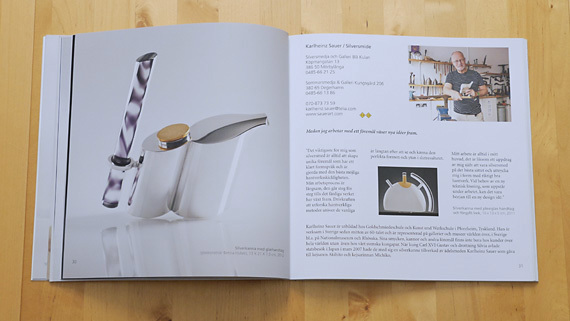 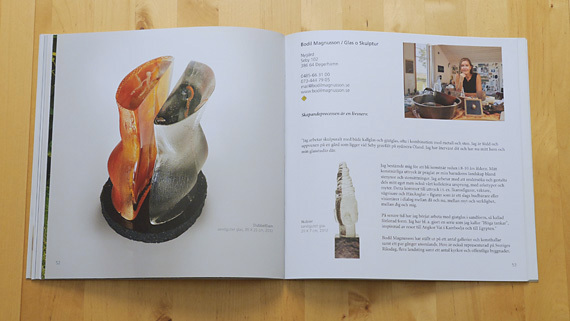 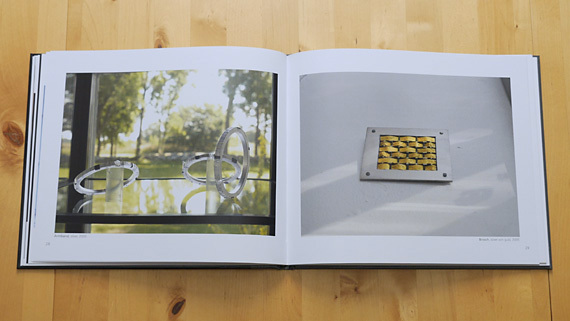 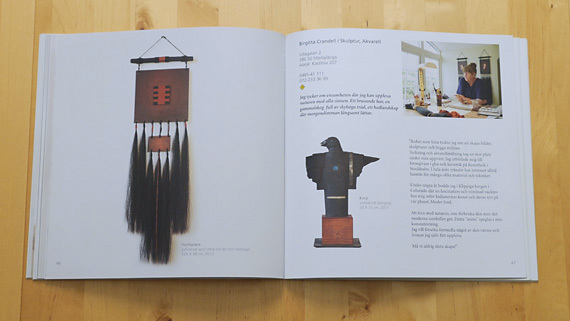 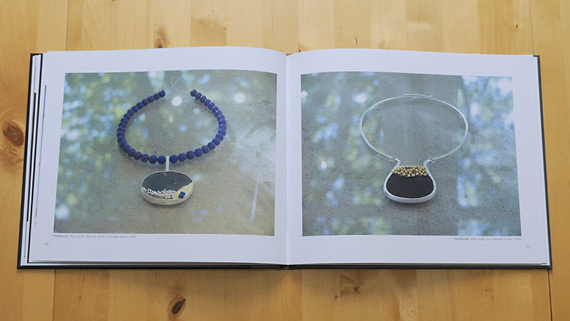 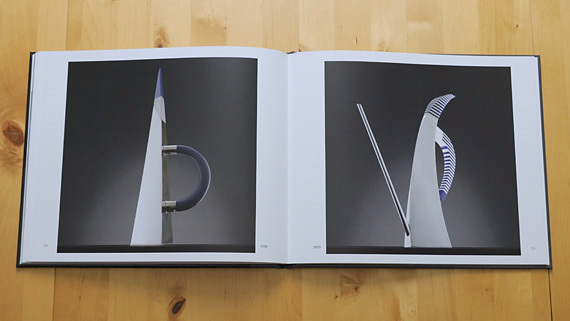 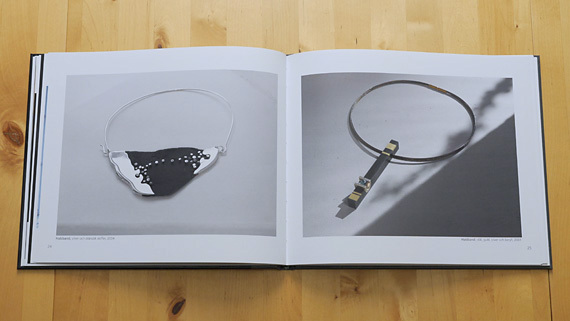 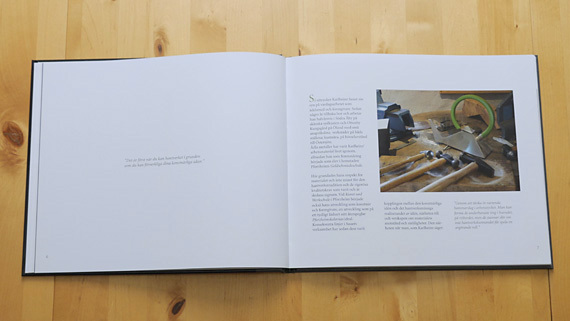 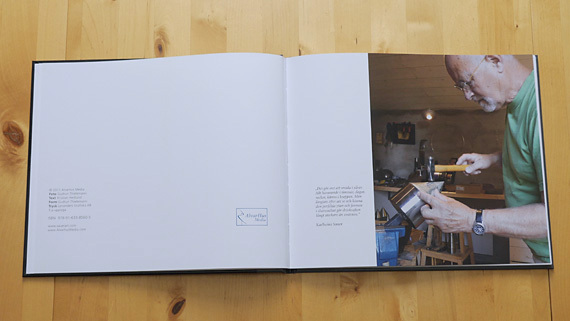 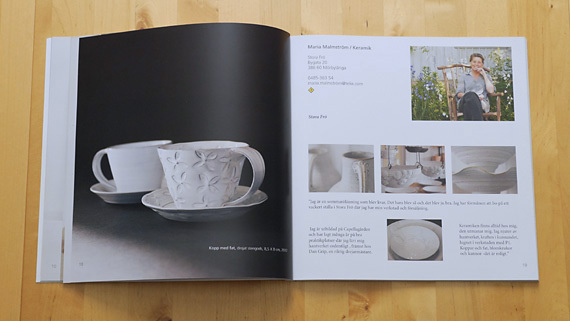 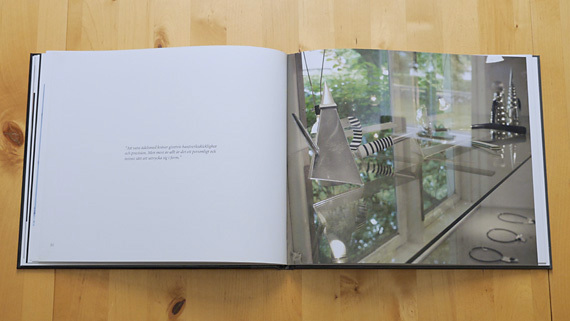 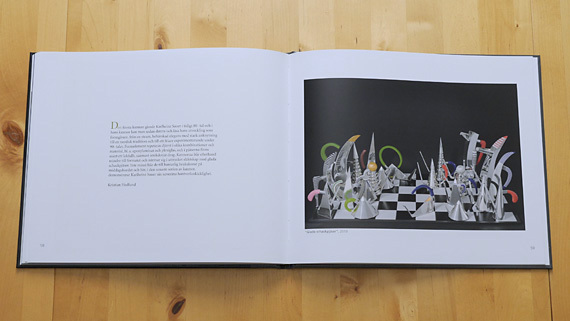 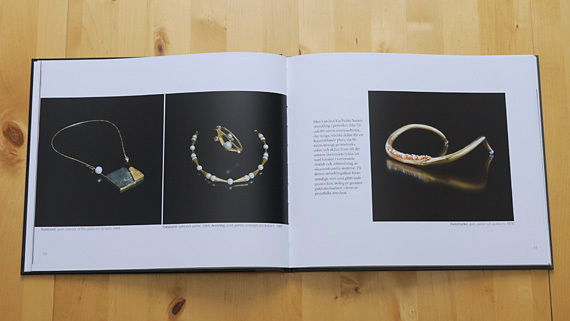 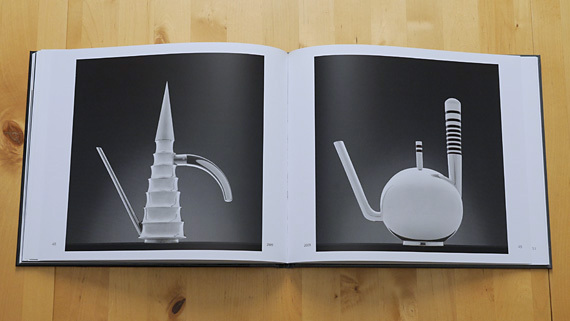 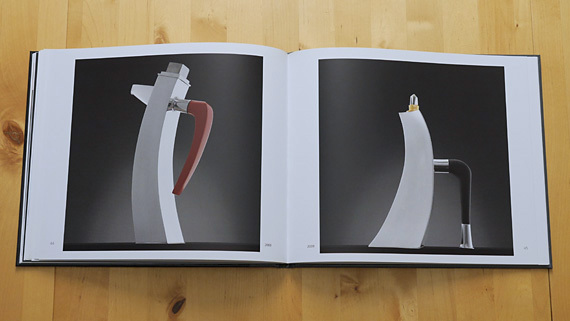 The art and craft of silversmith Karlheinz Sauer, his biography and development as an artist is shown in this book with more than 50 photographs by Gudrun Thielemann and text by Kristian Hedlund. 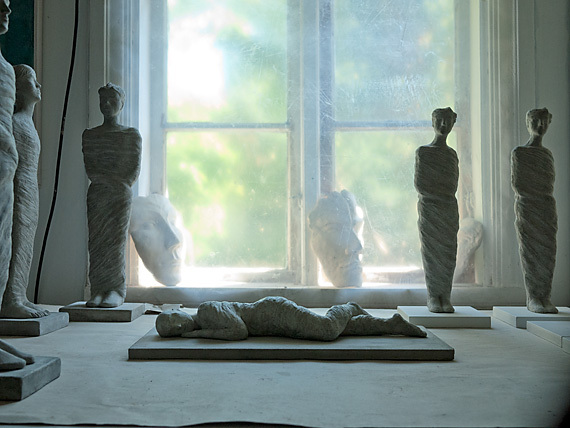 The artist Stephan Lundh, a former seacaptain, lives at one of the most beautiful places all over Scandinavia, off the eastcoast of Öland. 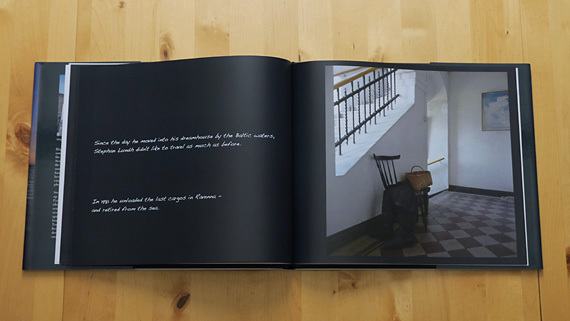 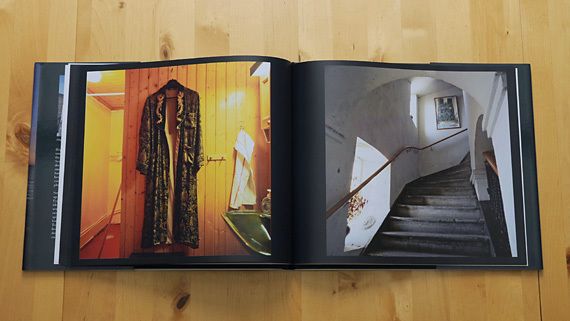 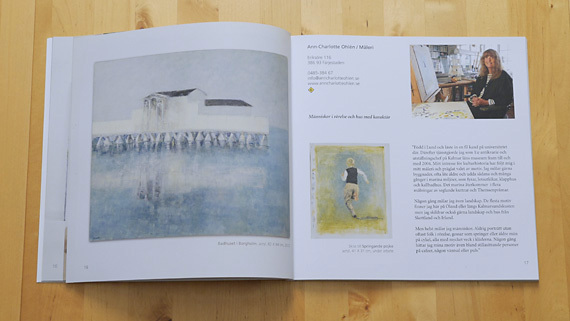 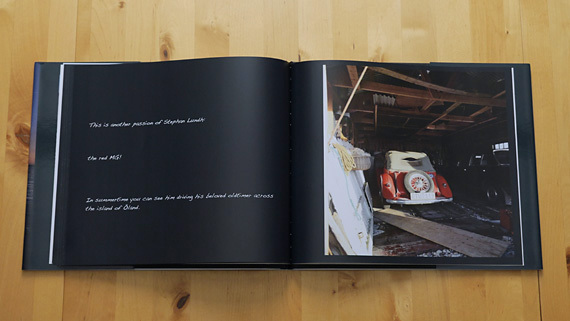 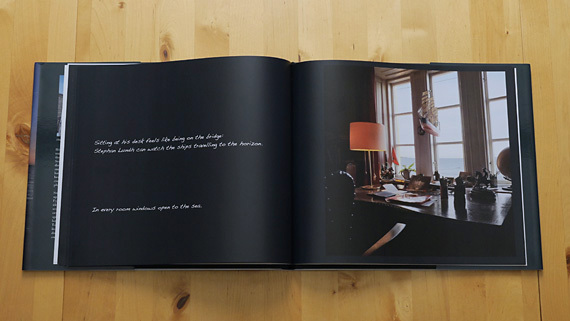 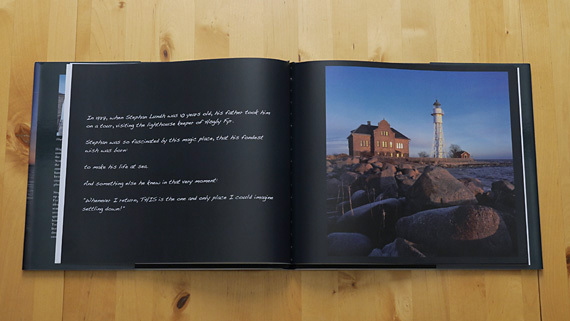 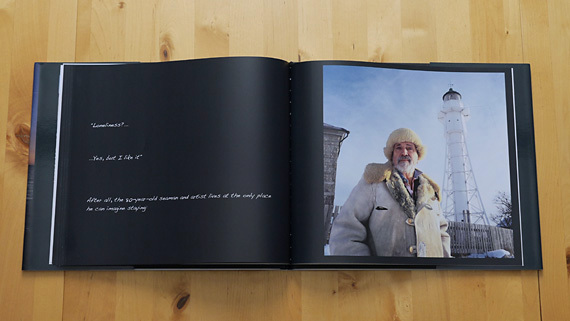 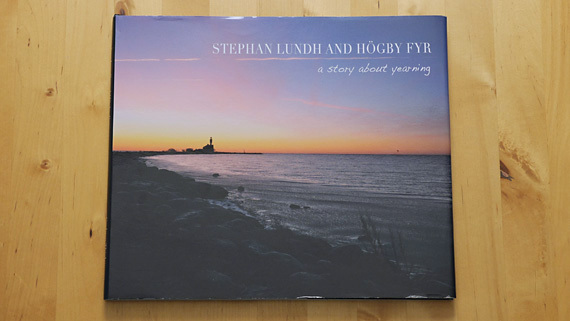 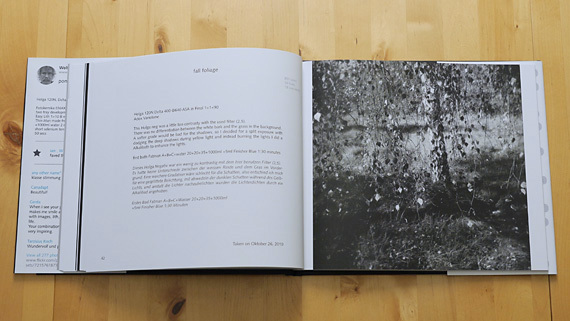 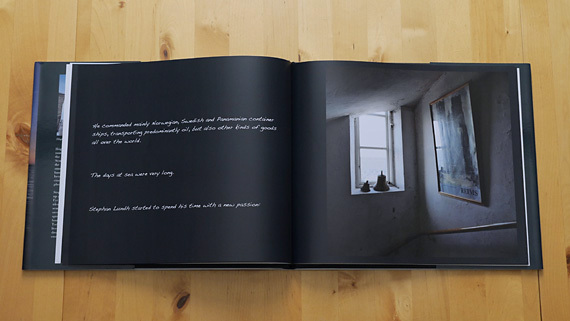 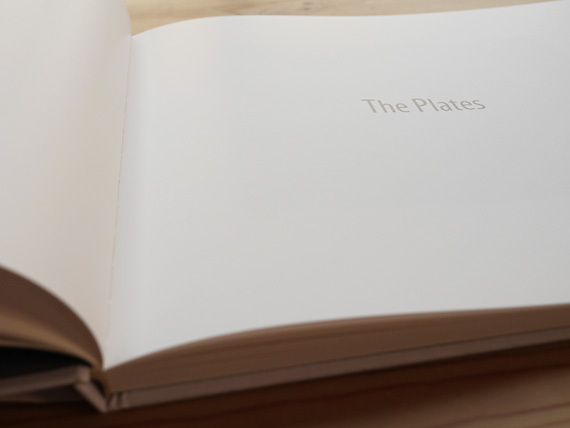 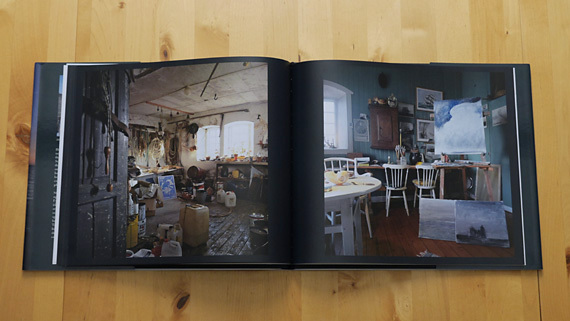 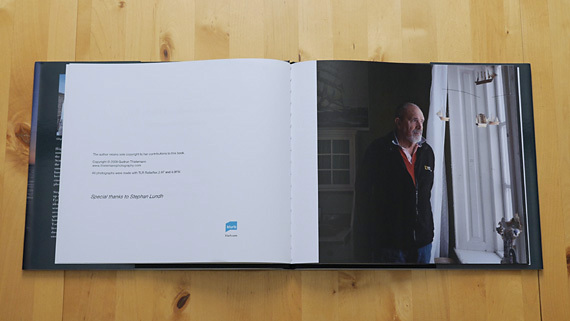 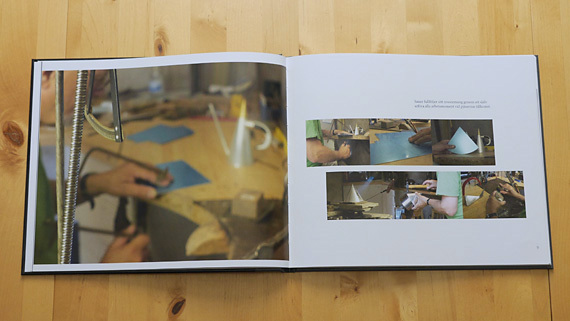 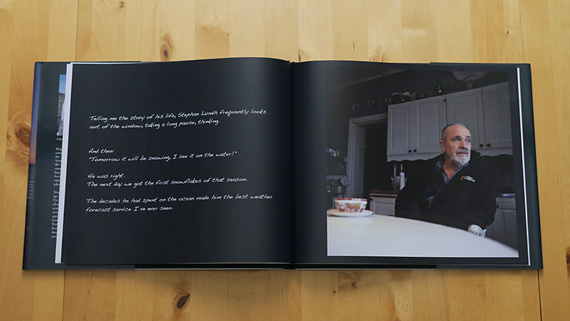 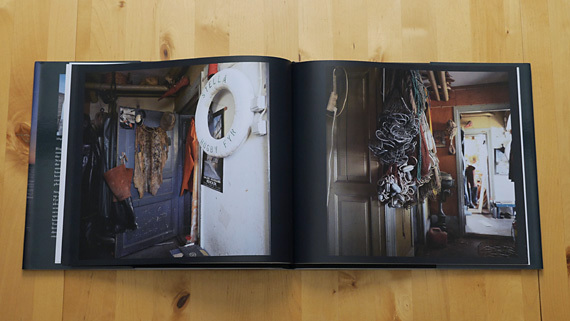 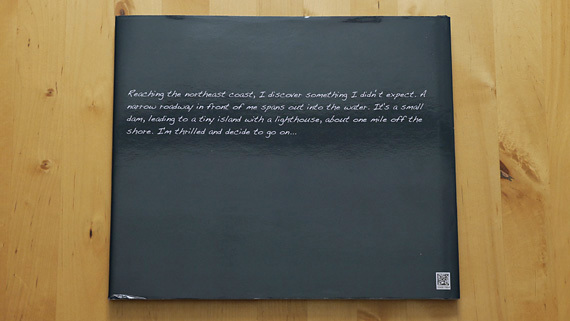 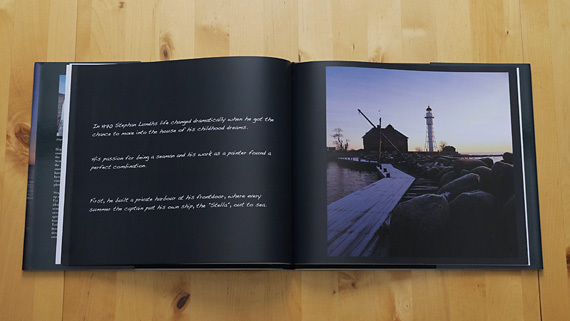 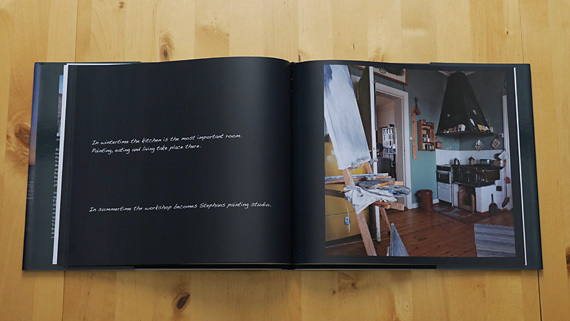 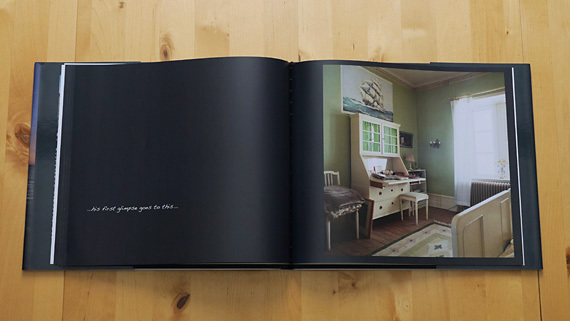 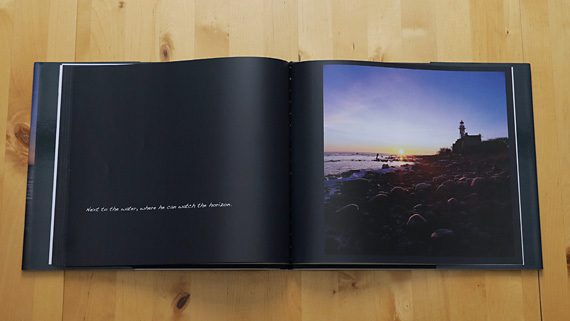 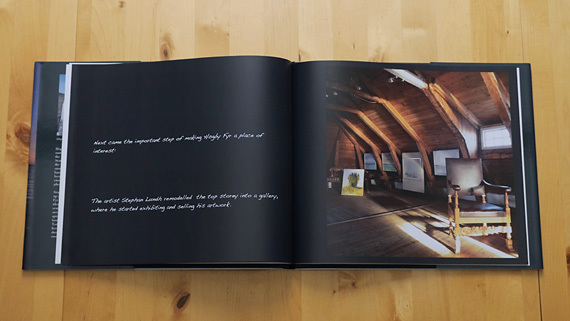 This book shows, in lots of photographs and text by Gudrun Thielemann, the connection between a man who spent his life at sea and the place he chose to settle down.